WOMEN'S XC: The Midwest Regional—hosted by UW–Oshkosh in Winneconne, Wisconsin, this Sunday—is the one race that stands between Chicago and the NCAA Championships. The Midwest Regional—hosted by UW–Oshkosh in Winneconne, Wisconsin, this Sunday—is the one race that stands between Chicago and the NCAA Championships. And coming off an easy 59-point win at last week’s UAAs, the squad isn’t exactly strapped for confidence. The Maroons’ biggest competitors this weekend will be Wash U, UW–Eau Claire, and Illinois Wesleyan. “We’ve actually won against all of these teams when we competed against them earlier in the year,” fourth-year Julia Sizek said, who was the women’s runner-up at the UAAs. 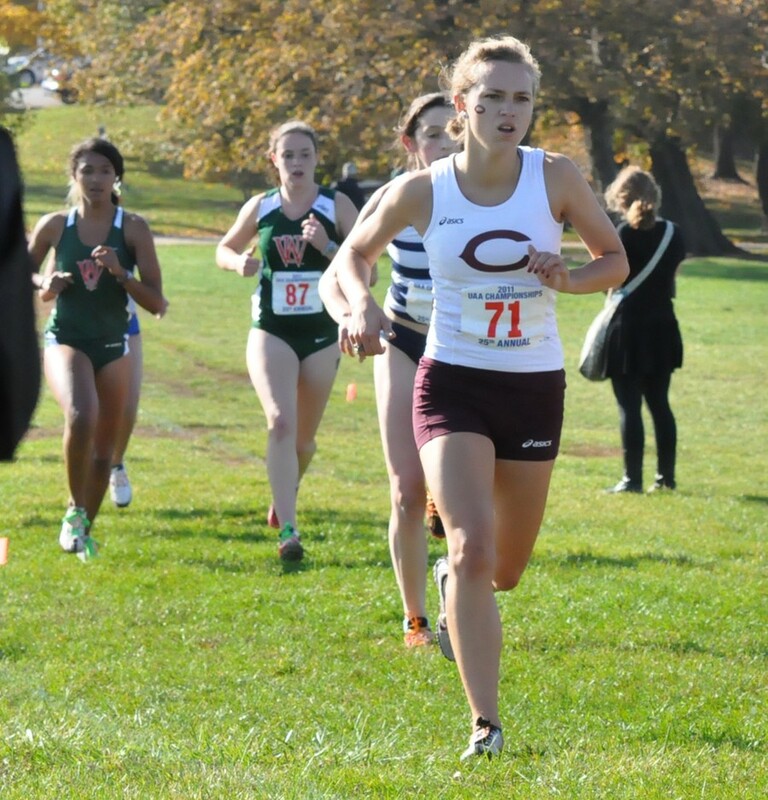 But while the team has had relatively comfortable victories over Illinois Wesleyan and Wash U, they’ve only seen Eau Claire once this season—at the Oshkosh Invitational, where the Maroons edged them out by just one point. This weekend, the South Siders can qualify for their fourth-straight NCAAs appearance. They expect nothing less. If the weather cooperates—there has been heavy rain in previous years—the course is an opportunity to post fast times. The top 35 finishers are named to the All-Region team. Both Sizek and Coach Hall, however, agreed that the focus this weekend is on the team as a whole. The meet begins at noon tomorrow.